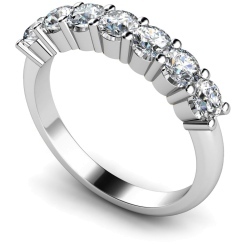 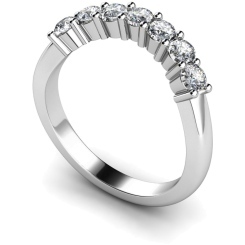 If you want something with more glamour than a three or five stone diamond ring, then a seven stone diamond ring is the way to go. 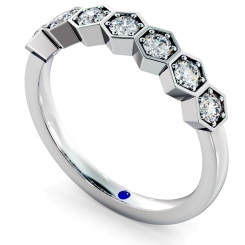 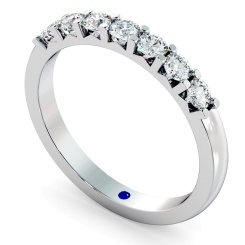 A seven stone diamond ring makes for perfect gift ,and adds an element of sparkle to any look. 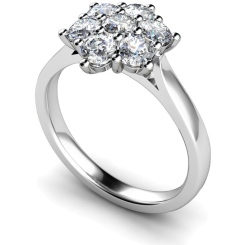 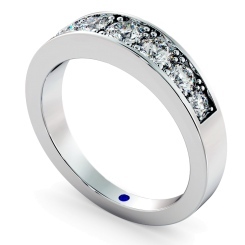 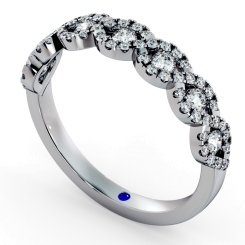 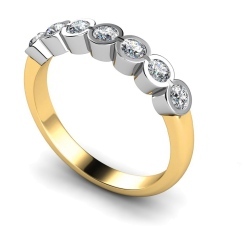 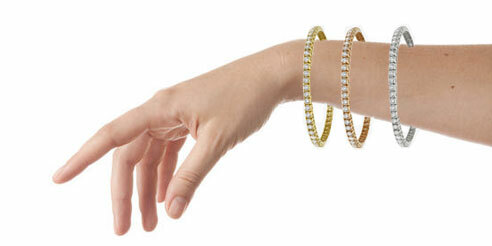 A seven stone diamond ring combines precious jewels with metals, making the perfect diamond ring. 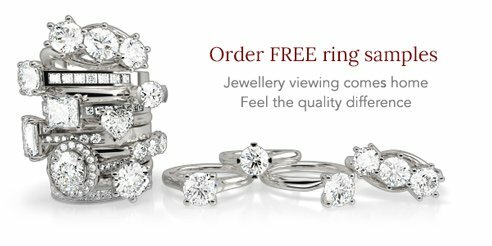 You can create your own personal diamond ring, as there is a variety of diamond shapes, settings and metals to choose from. 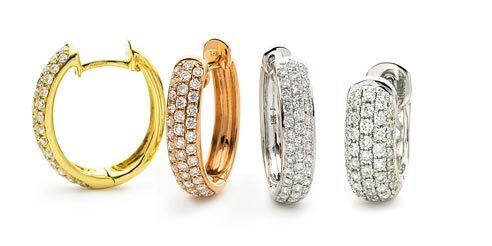 From a seven stone diamond and emerald ring on a platinum band to a seven stone round cut diamond ring on a yellow gold band, you’ll be spoilt for choice. 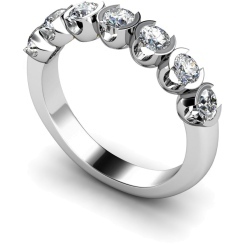 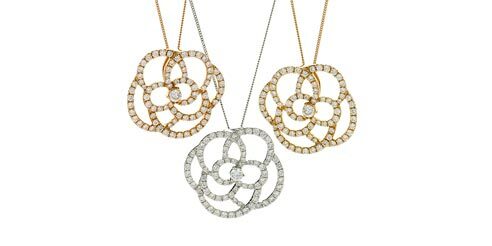 The four C’s (clarity, cut, colour, and carat) are at the forefront of every single piece of jewellery you buy from Shining Diamonds. When you choose to buy a seven stone diamond ring or any piece of jewellery from Shining Diamonds, of every piece of our jewellery. 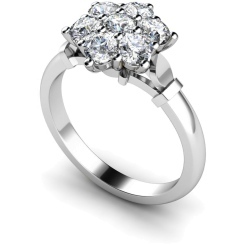 Your diamond ring will shine forever. Visit our store in Hatton Garden, London or request afree sample today.